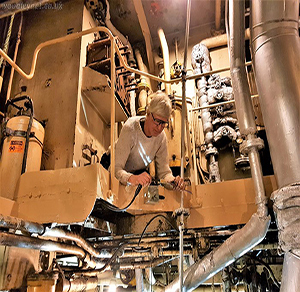 With the influx of visitors to the Ross Revenge it was recently picked up by boat trips skipper, Stuart Belbin, that a better visitor experience could be achieved if the ships Engine Room was better illuminated - and so the decision was taken to enhance the engine room lighting by switching over from the ageing high frequency fluorescent fittings to LED spot lights and flood lights. 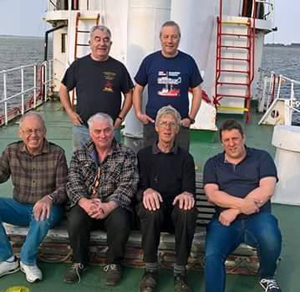 Closing out 2017 the Ross Revenge Crew Top 15's featured on Radio Caroline 27th, 28th and 29th December. 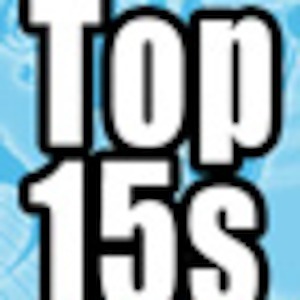 Listen in for a great selection of Crew personal favourites. 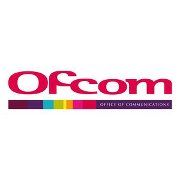 Ofcom awards Radio Caroline AM License. 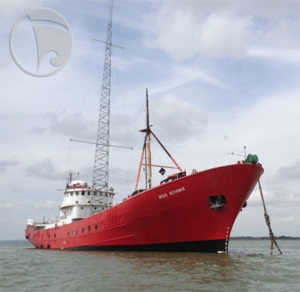 Following some 7 years of campaigning from Radio Caroline's Bob Lawrence and supported by Chatham & Aylesford MP - Tracey Crouch, Radio Carolines application for an AM license has been approved. Included on the register for her service as one of the most famous fishing trawlers ... and of course her days serving Radio Caroline - inclusion on the register may hopefully futher the cause for achieving lottery funding, or similar, so that long overdue repairs and maintenance can be carried out. In between the day job - the 'ship job' - and working on the drawings and software we finally have enough information to put Ross Revenge Plans online. This is a work in progress so please call back from time to time.